VoIP Telephone Power Supply for use with XBLUE IP7G IP Phones. This power supply is not required when the phone is powered by a POE (Power Over Ethernet) switch. 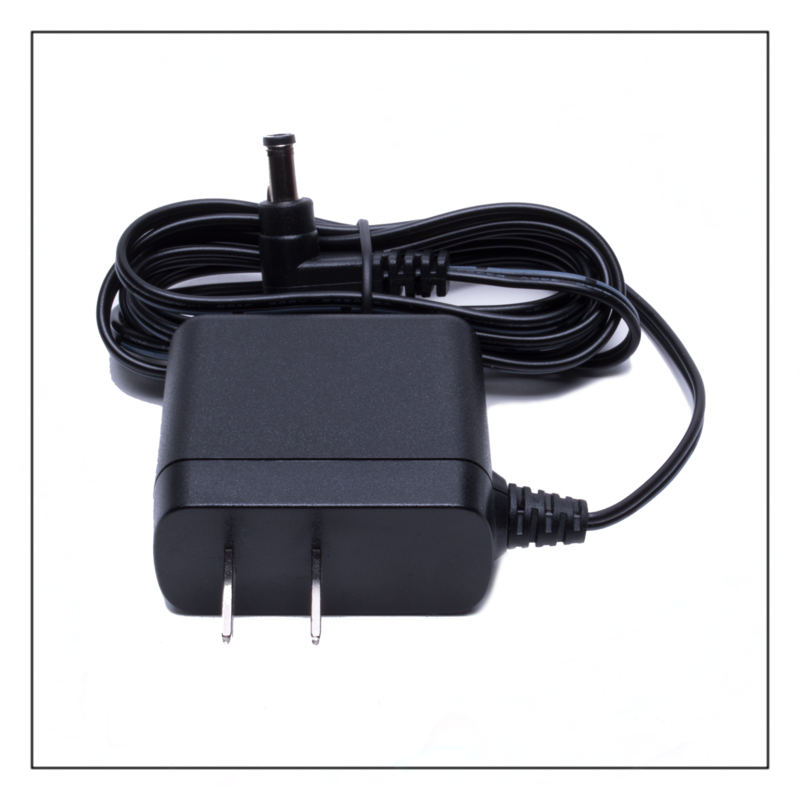 Compatibility Note: This power supply is 100% compatible with the lower power consumption design of the IP7g phones. DO NOT use this power supply with XBLUE X2020, X3030 or X4040 IP Phones. For X2020, X3030, X4040 IP Phone select item # PSX2020X3030X4040.